Learn to teach what you love! 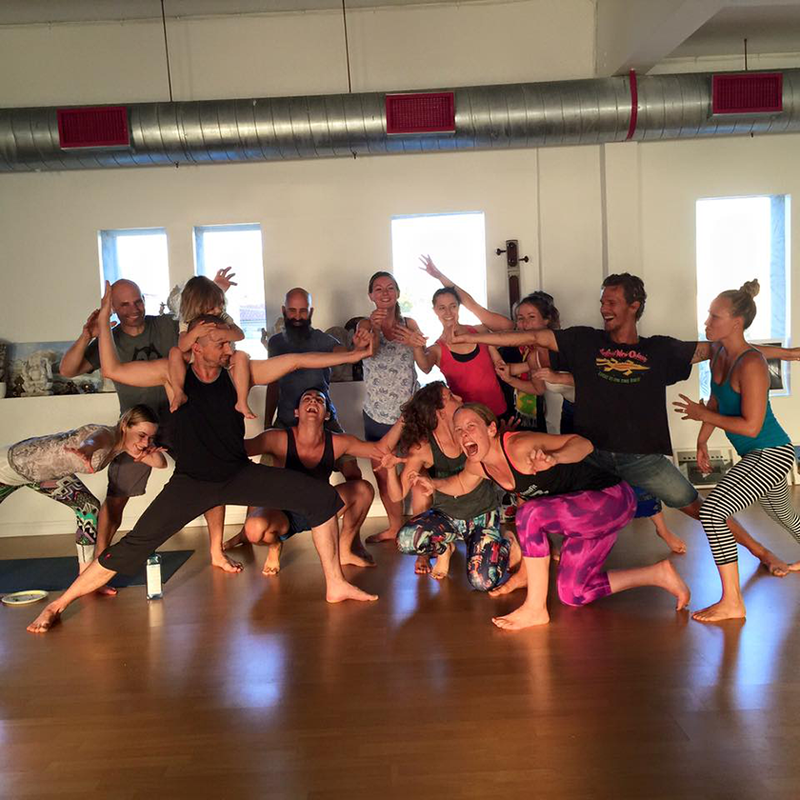 This 200 Hour Yoga Teacher Training with Noah Mazé, Rocky Heron, and Peach Friedman in Los Angeles in 2019 is enrolling now! 200-hour teacher trainings take you on a journey of self-discovery and education into all things yoga. This foundational training (200–hour) program is ideal for serious students of yoga, aspiring yoga teachers, and teachers with varying levels of experience. This course is designed to help you learn more about all things yoga, leverage your practice to improve your poses—and your experience of them—provide you with an effective understanding of the biomechanical alignment of yoga postures (asana), as well as an expanded knowledge of yoga history and philosophy. A more robust understanding of these matters results in a deeper connection to yoga practice, yourself, and your life. Students with injuries and health issues are encouraged to attend. This training is recognized by Yoga Alliance and focuses in three areas of study: The Theory and Practice of Yoga, Yoga Philosophy, and The Art of Teaching. Graduates may register with Yoga Alliance at its RYT-200 level upon successful completion.